#079/080 train, Buy #079/080 train tickets online quickly and easily. 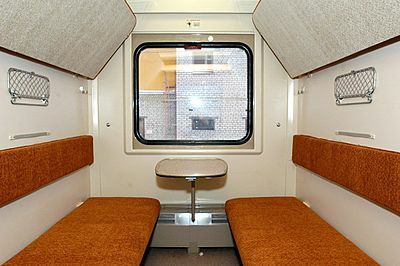 Train #79/80 is an express which operates on St. Petersburg - Kaliningrad route. 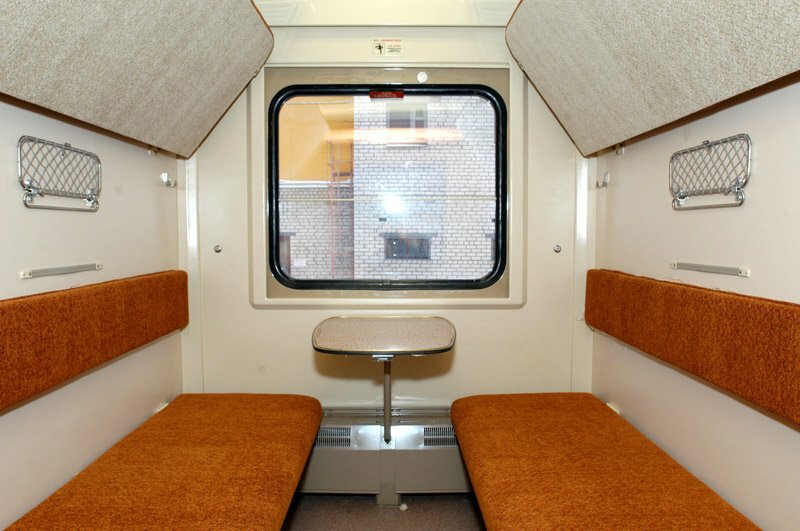 It also makes a short stop in Vilnius. 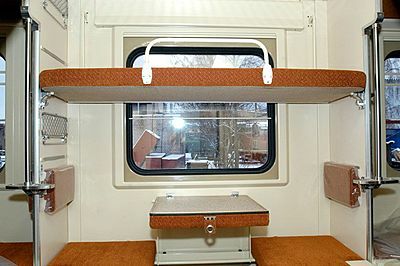 The train is managed by Russian Railways. 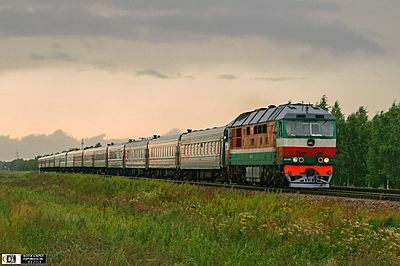 It covers 1327 km and goes through the territory of 3 countries: Russia, Belarus and Lithuania. NOTE: Since the train crosses Belarus, you will need Belarus transit visa for the trip.